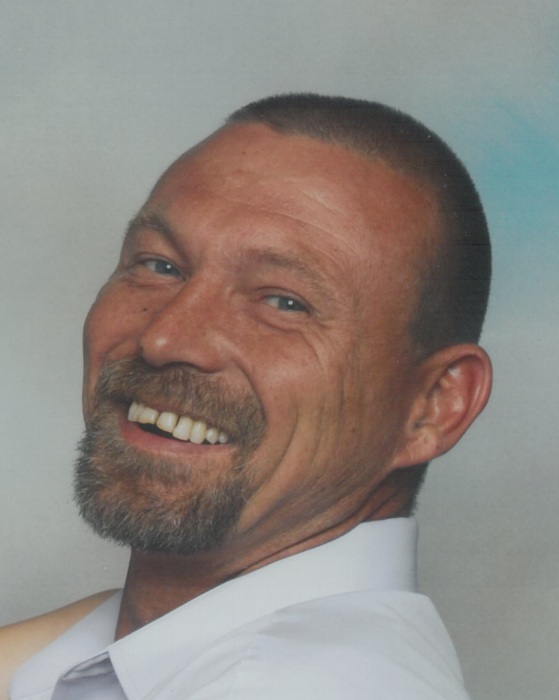 Fremont- Ricky Thomas Pollock, 50, passed away Sunday, January 14, 2018 at Wayne UNC Health Care in Goldsboro. Funeral service will be held Wednesday, January 17, 2018 at 1 p.m. in the chapel of Shackleford-Howell Funeral Home in Fremont. Burial will follow at Elmwood Cemetery in Fremont. The family will receive friends prior to the service from noon until 12:45 p.m. at the funeral home. Mr. Pollock was born in Wayne County on March 19, 1967 to the late Ronald and Anne Rose Griffin Pollock. He is survived by one daughter, Scarlett Pollock of Princeton and brother-in-law, Stan West of Fremont. He was preceded in death by his brother, Ronnie Pollock and his sister, Debra Pollock West.